In order to keep your heating system and radiators working effectively, our engineers are trained to offer Power Flushing, which is a technique that cleans the inside of your radiators using a controlled pressure solution of water and cleaning chemicals. These are often key signs, especially when you experience more than one, that your radiators are full of grime and sludge and that you need to have them power flushed, which is where our solution really will make the difference. By using a controlled pressure water flush from our Gloucester Power Flushing equipment, we make sure that your radiators are fully cleaned correctly without any damage, and the mix of water and chemicals we use will not only leave the inside of your radiators perfectly clean and heating efficiently, but it offers a long term solution which helps to increase the efficiency of your heating system. 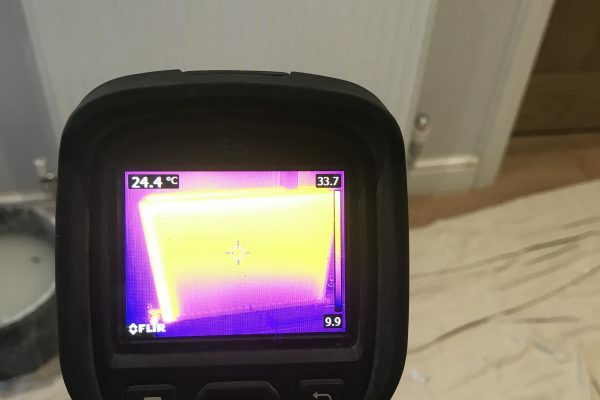 Radiators that are full of dirt and gunge will not be operating correctly, meaning that your boiler is working extra hard to heat your home, costing you money, but the radiators are not outputting the heat effectively. This can often mean you having to have the heating set higher just to heat your home to a desired level and the long term costs of this from both a fuel cost and a damage cost can be costly to say the least. 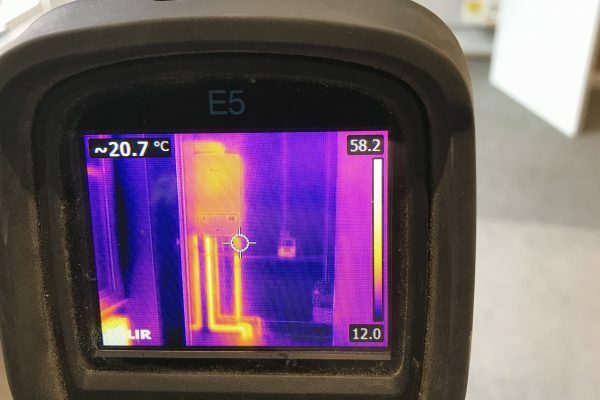 Many Gloucestershire homes are often unaware that the reason their heating is not working correctly is due to their radiators needing flushing, often spending many hours continually bleeding the system without noticing any difference. The blockages that this dirt, grime and sludge make need clearing correctly, else you will never get the system working to the levels it should be again. Our power flush solution cleans your radiators, which are individually cleaned, drained and all of the sludge and dirt removed, and once we are confident the job has been completed we add an Inhibitor Solution to prevent further issues and damage occurring. Contact HPR Services today to discuss our power flushing solutions, and to book an engineer to visit your property throughout the Gloucestershire area.